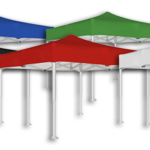 Our Mega-steel canopies come in various sizes for anyone who needs a solid commercial grade pop up canopy at an affordable price. 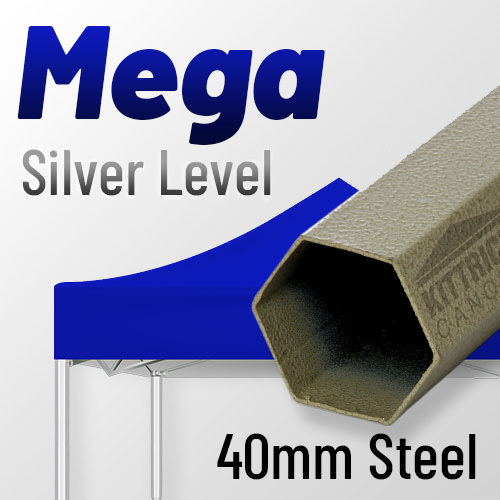 Mega-steel canopies are sturdy enough to be used in any setting. 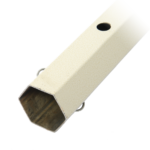 The frame is powder coated which helps prevent scratches to the finish. 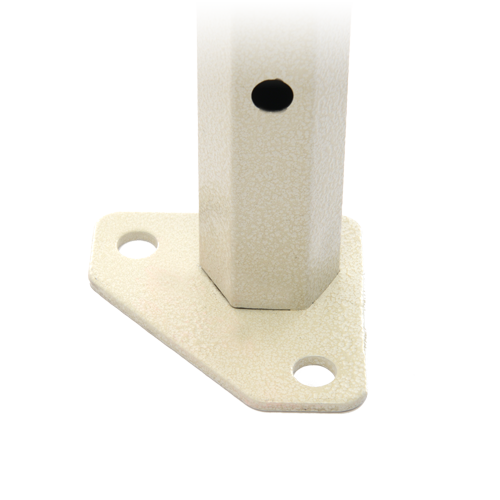 Truss joints and fittings are made of high quality grade nylon which makes the canopy more resistant to breaking due to normal wear & tear or strong winds. 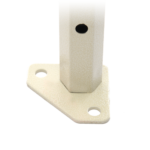 Made from high grade steel, with a powder coated finish. 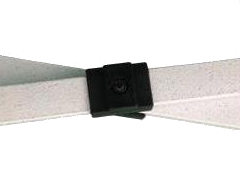 Comes with heavy duty hexagonal legs and larger feet for added sturdiness. 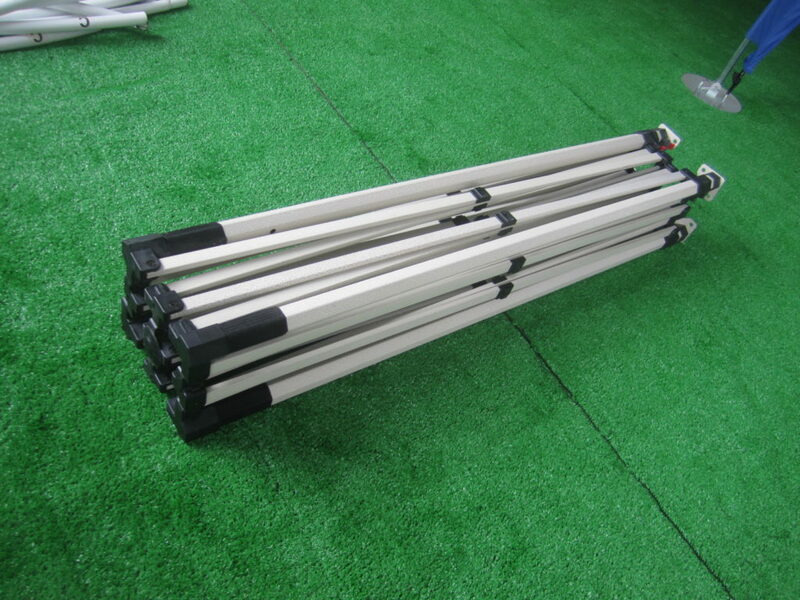 Commercial grade steel frame, economical and compact. 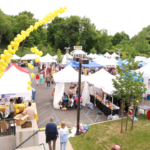 Perfect for smaller spaces, and can be used as two person booths, outdoor or indoor events, or convert into a photo booth! 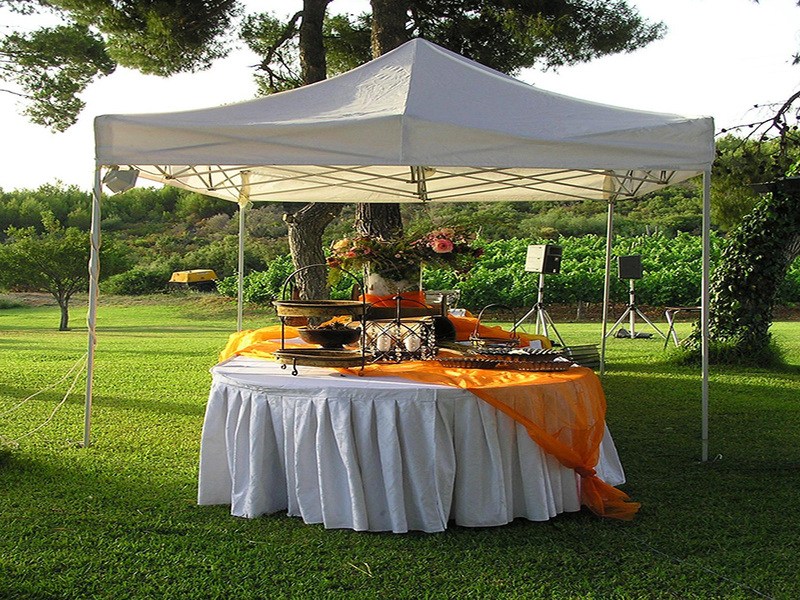 This instant canopy is sturdy enough to be used in any setting. 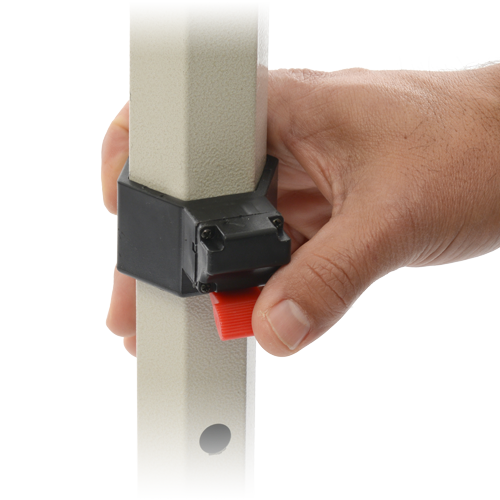 The frame is powder coated which helps prevent scratches to the finish and made with quality materials such as high grade nylon fittings and joints. It sets up in minutes with one or two people. 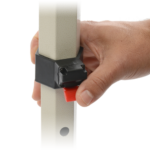 EZ- Thumb locks – Pinch Resistant Release Buttons – It’s a Cinch without the Pinch! 63 x 10.25 x 10.25, 44 lbs. 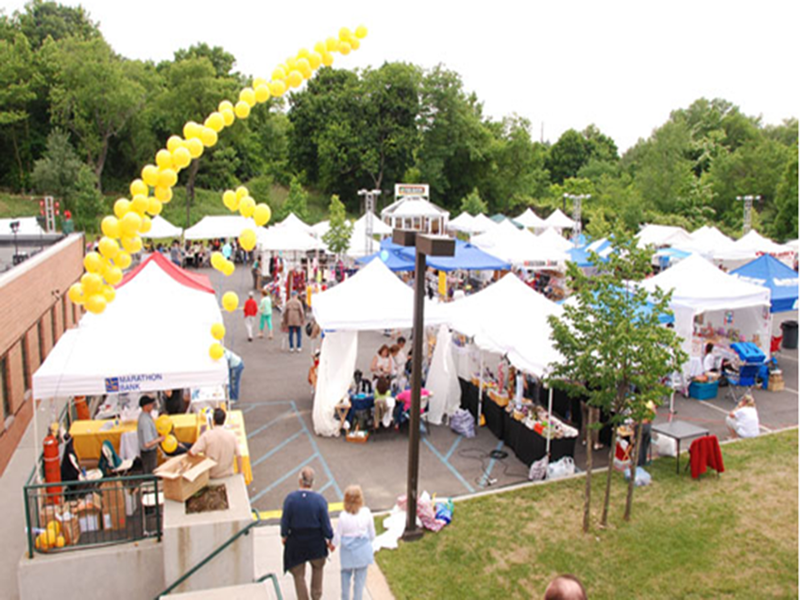 The versatile size of an 8 x 8 instant canopy can serve many purposes such as farmers markets, craft shows, tailgating, and even photo booths! 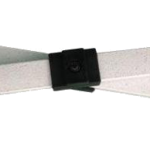 It is also customizable so you can personalize it with your own brand. 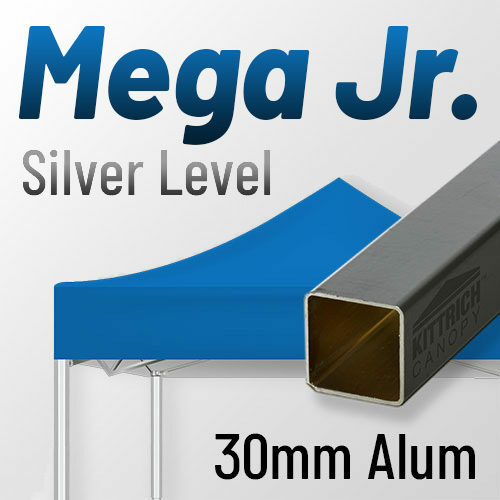 Its unique size is easily portable and lightweight and made with high quality steel, powder coated and has nylon joints and fittings to withstand frequent use. 63 x 10.25 x 10.25, 48lbs. 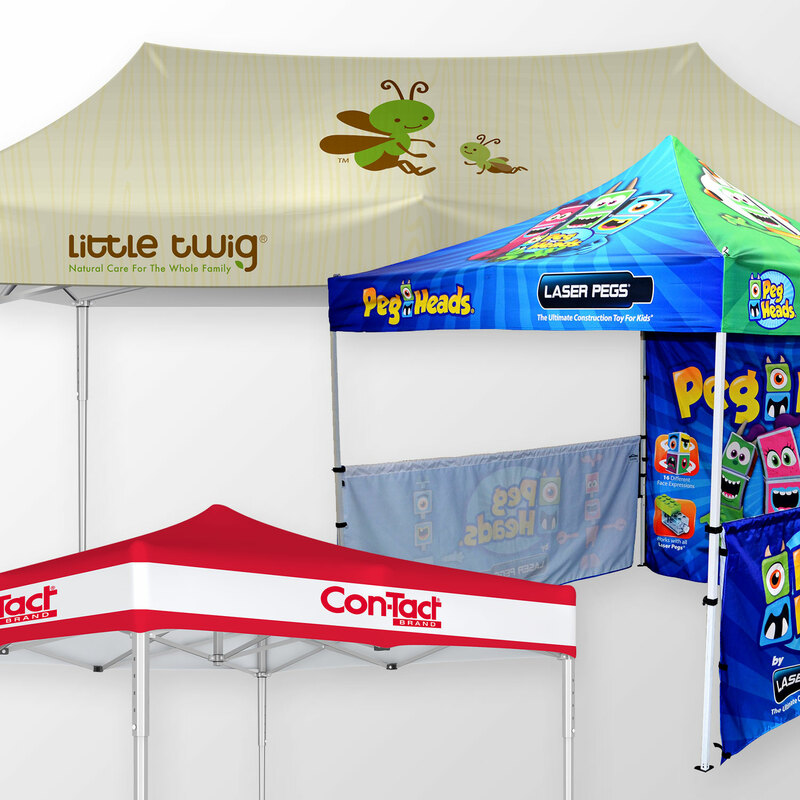 Our most popular size for booth spaces at trade shows and farmers market spaces. 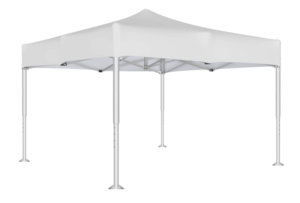 Our Silver Series 10 x 10 size provides, stability, rigidity and versatility for anyone who needs a solid commercial grade pop up canopy at an affordable price. 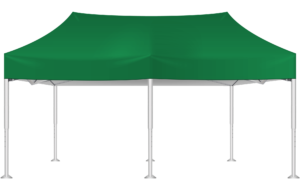 It’s made from high grade steel, with a powder coated finish and comes with heavy duty hexagonal legs for added sturdiness. 63 x 10.25 x 10.25, 55lbs. 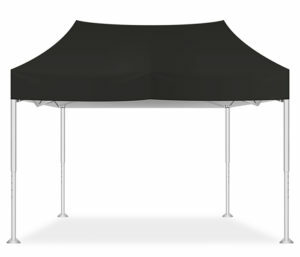 A unique size for when you need that little extra shading at your event. 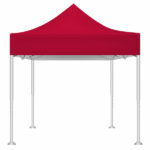 This canopy is for slightly larger and is ideal for trade shows, tail-gating and farmers’ market spaces. 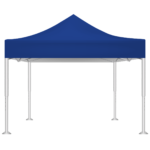 Our Silver Series 10 x 15 size provides, stability, rigidity and versatility for anyone who needs a solid commercial grade pop up canopy at an affordable price. 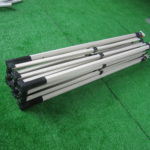 It’s made from high grade steel, with a powder coated finish and comes with heavy duty legs and feet for added sturdiness. 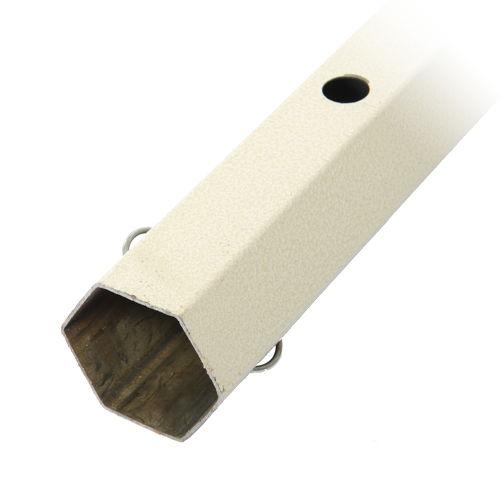 You can also upgrade to our Gold and Platinum Series for just a bit more. 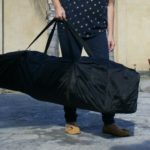 63 x 13 x 10.25, 66lbs. 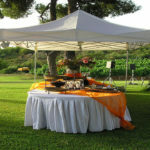 A larger size for a wide array of occasions. 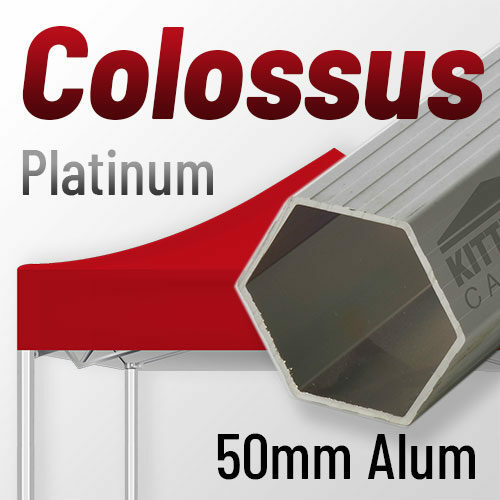 Our Silver Series 10 x 20 size provides large coverage and versatility. It’s made from high grade steel, with a powder coated finish and comes with heavy duty hexagonal legs and larger feet for added sturdiness. 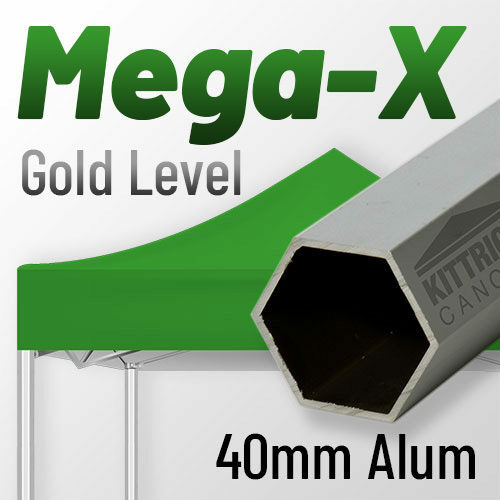 You can also upgrade to our Gold and Platinum Series for just a bit more. 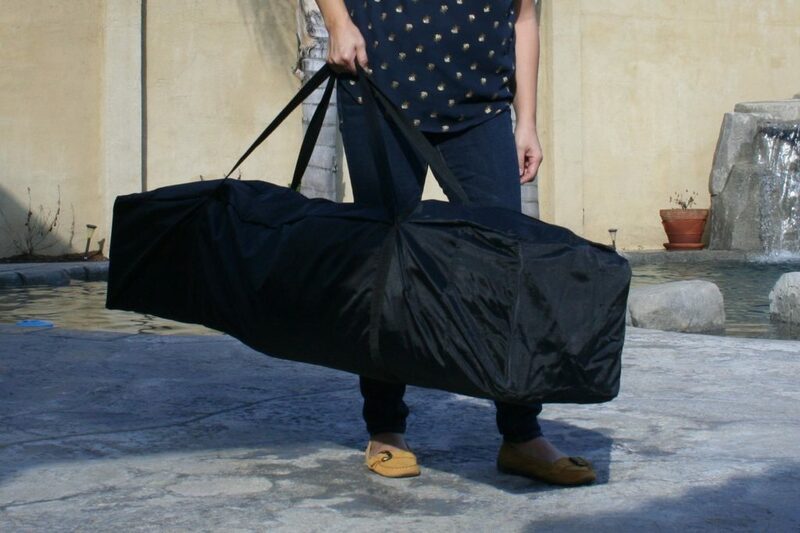 63 x 17 x 10.25, 88lbs.